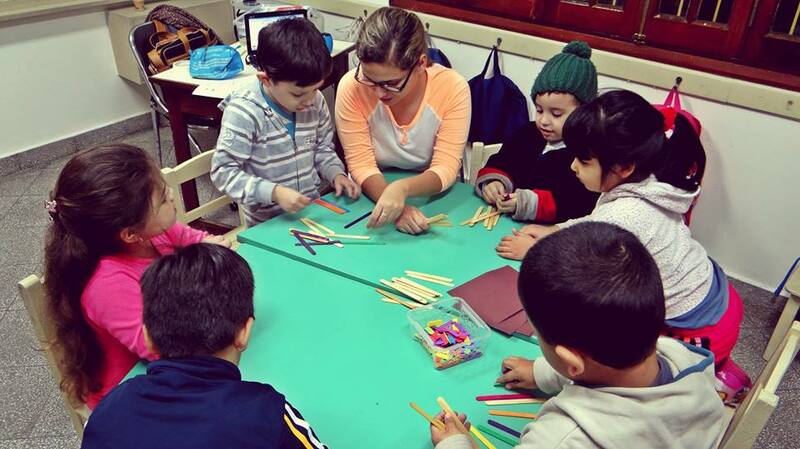 During English classes, children perform communicational activities aimed at the development of different skills, such as oral expression, listening comprehension, reading, writing, and the development of critical thinking. In class children take part in conversations and reading stories in which they have to describe characters involved, important scenes and significant events with the focus of developing their verbal expression. Children undertake research work at the language lab, partake in cooking, and other general classroom activities. Through educational English games, that have simple expressions that become more complex as their proficiency level increases, a fun learning environment is created where the students can make new friends. Appreciation of the different texts and reading books provide children with a better perspective as they learn about the cultures of different countries. Our students have the opportunity to become members of the “Charles Dickens” Library at an early age. This allows them to become accustomed to reading stories of which they may also take home. During class hours students also perfrom practical work in the library. 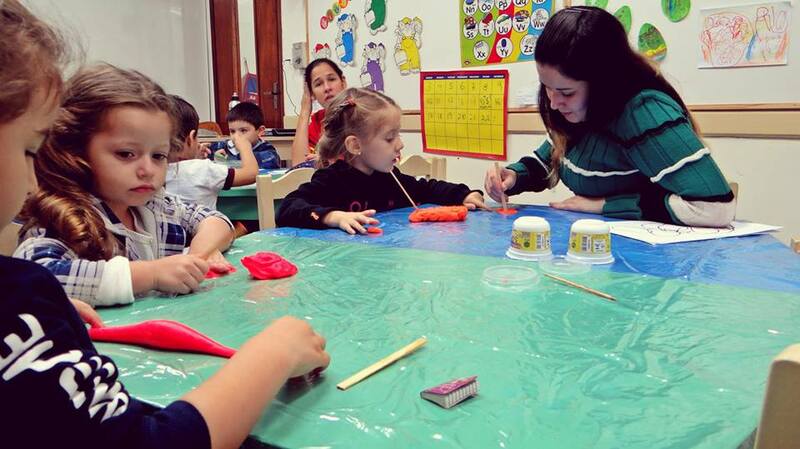 Recreational work is also performed with movies and learning songs that help to increase language development. 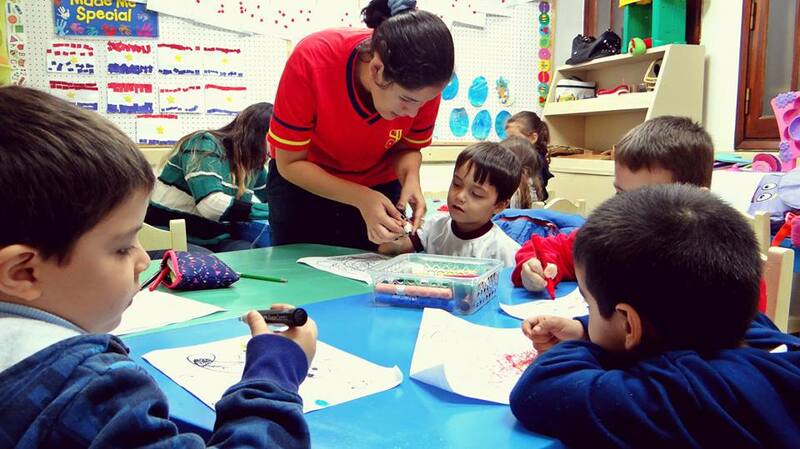 The children develop their wirting skills through our ¨Writing Process¨. This is a writing discipline implemented at the beginner levels and continued through to the advanced levels. Children develop organization in their writing by describing events, writing letters, comparing stories, movies and reports on different subjects. They acquire a commitment to their work by editing with their fellow classmates, the teacher and through interviews and publications. Students also visit the computer room in order to obtain information and develop activities related to the program, as well as to publish the different works following the writing process.